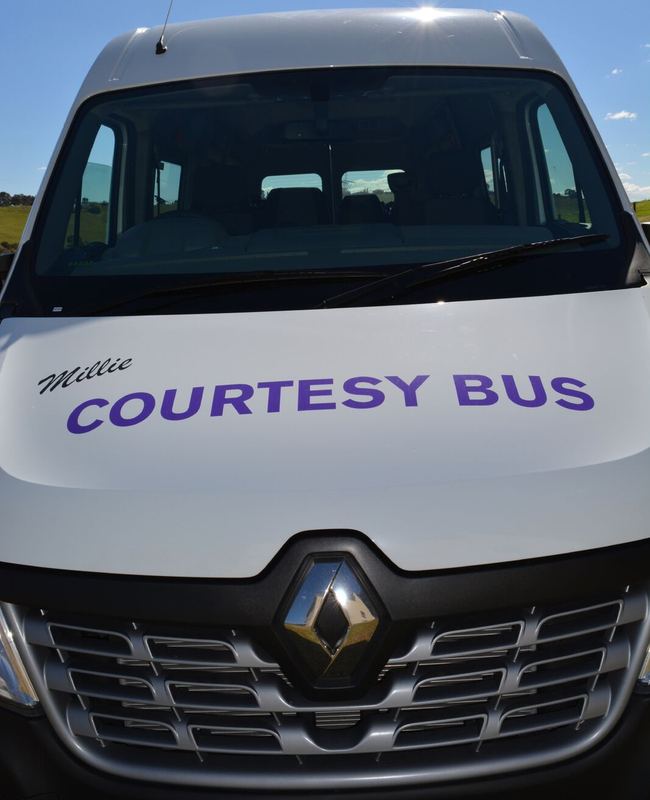 Call the club on 9309 6550 to book the bus service, and we’ll pick you up at your door and can even drop you home again later. During the Day, Tuesday to Friday: The Bus will be leaving the Club at 12 noon, 1pm and 3pm. Call the Club before the Bus departure time and we’ll come and get you as soon as possible. Unfortunately, these times are not available Saturday and Sunday. Tuesday to Friday from 5.30pm and from 3pm Saturdays and Sundays.The Bus works an “On Call” system. Call the Club, let us know when you’d like to come down and we’ll do our best to accommodate. Pick up times may vary depending on how busy the Bus is.